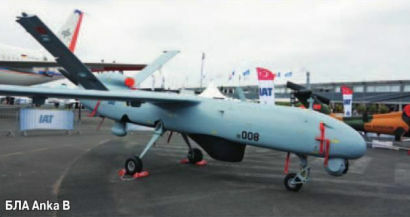 A TAI Anka unmanned air vehicle in flight. Five prototypes have been built so far. 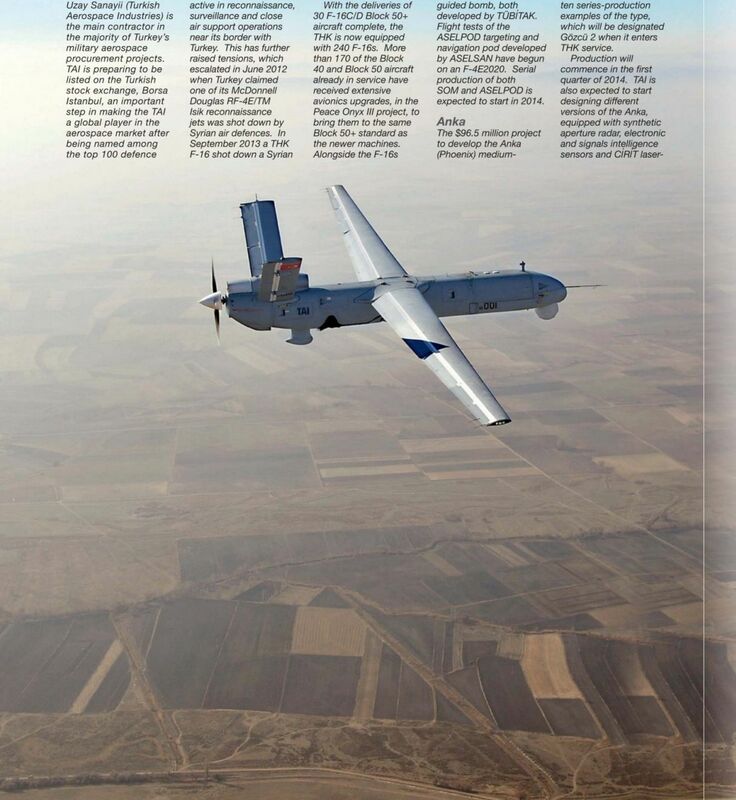 TAI announced in February 2015 its Anka B MALE UAV conducted its first test flight on January 30.